Andy Howard’s sermon from Philippians 4:8-9. Steve Bergstrom’s sermon from Philippians 4:2-7. 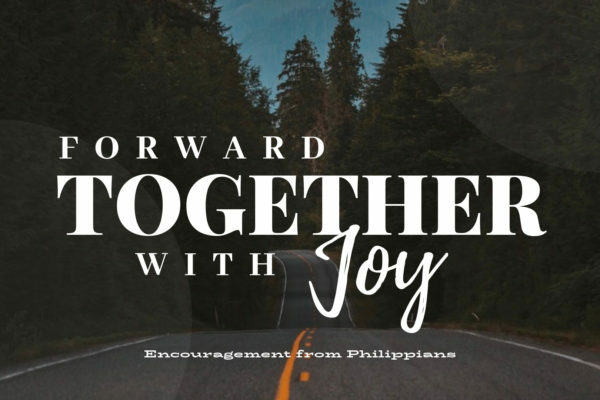 Andy Howard’s sermon “Finish Strong” from Philippians 3:12 – 4:1. Steve Bergstrom’s message from Philippians 3:2-11.